W. W. Norton & Company, 9780393062946, 294pp. Far from the Philippines, in a mansion overlooking the Hudson River, Sol confesses her youthful indiscretions, unable to get past the fatal act of communist fervor that locked her memory in an endless loop. Rich with wordplay and unforgettable imagery, Gun Dealers' Daughter combines the momentum of an amnesiac thriller with the intellectual delights of a Borgesian puzzle. 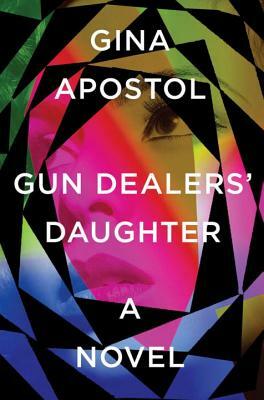 In her American debut, award-winning author Gina Apostol delivers a riveting novel that illuminates the conflicted and little-known history of the Philippines, a country deeply entwined with our own.